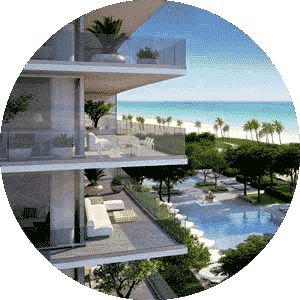 See available Carlton Terrace condos for sale in Bal Harbour FL. Spacious residences on the beachfront with great views of the Ocean and City Skyline. A resort lifestyle awaits you at his lovely beachfront complex. Please Contact Us or give us a CALL 786-505-4786 for more info on the available condos. Located on the sandy beachfront of Atlantic Ocean at 10245 Collins Av complex is a luxury oceanfront condo building. Build in 1956 building features full-service complex offering spacious one, two and three bedroom units that range in size from 600 to 3200 square feet of living space. Open floor plan layouts and updated modern condos. 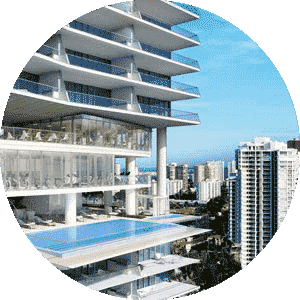 A beachfront high rise complex Carlton Terrace condos offer amenities that are found in luxury five-star resorts. Immaculate 2/2 condo in the heart of Bal Harbour. Upgraded throughout. Breathtaking panoramic ocean view of the Atlantic Ocean and city.